50p Break Open Cards. 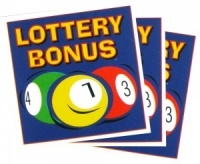 A simple to run, bar top game that is a great way to raise funds for your club or organisation. 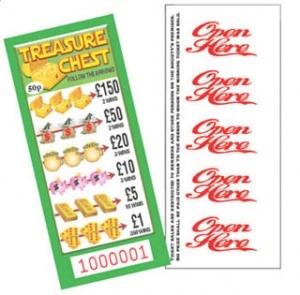 Simply sell the cards for 50p each and pay out the winning tickets.